Queen Elizabeth II is known not only as a fair leader, but also as one with a great affinity towards animals. As if having a pack of corgi’s isn’t enough, she is also a proud guardian of two giant turtles, an elephant, sloth and two Jaguars. She received these animals as gifts from other countries and they all live at the London Zoo. Of course, even the most majestic animals are no match to her charming and loyal corgis. These royal pets are treated with such opulence that they even have their own bedrooms right outside the Queen’s quarters. The royal treatment doesn’t stop there as there are footmen assigned to guard and take care of the dogs. The queen seems to be at her most relaxed state when she’s surrounded by her pups. According to the royal animal psychologist, Roger Mugford, Queen Elizabeth shows a different side of her every time she talks about her horse and dogs. Adding that since dogs aren’t affected or influenced by social status, she feels a certain kind of relief when she’s around them. 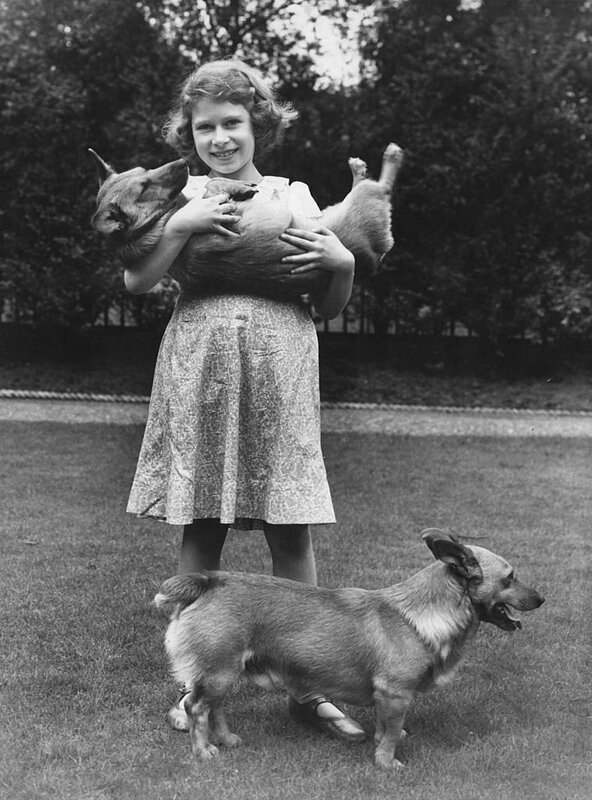 Her corgi addiction began at 7 years old when she first saw a corgi owned by Viscount Weymouth in 1933. She eventually got one from her parents as a gift for her 18th birthday. She named it Susan and all of the Queen’s corgis are her descendants. Susan lived a long and happy life until she died in 1959 at 14 years old. The Queen designed her tombstone and buried her at her country house in Norfolk called the Sandringham. 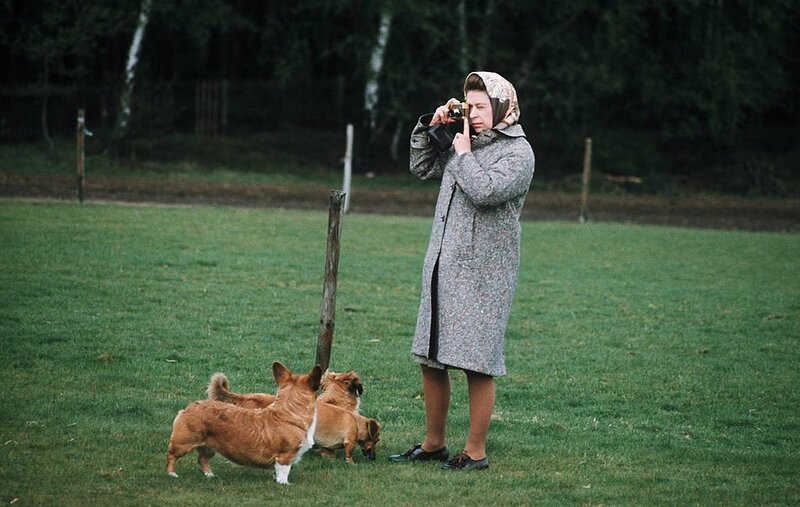 Stories about members of the royal household being attacked by these corgis have spread around, but even the slightest her furry friends offends the queen. However, corgis aren’t the only breed of dog she has. There are also Labradors, gundogs, cocker spaniels, but what’s most interesting is a new bread she was able to create: the dorgi, it’s a cross between a corgi and a dachshund. 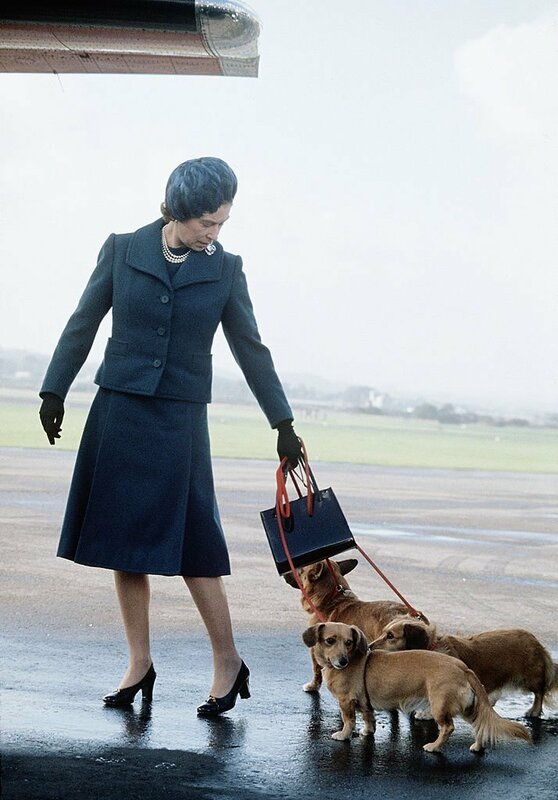 It’s true that Queen Elizabeth has had a long and fruitful reign and we can tell that the pooches have helped her keep her feet on the ground when things get rough. I A person will grow about four times longer than usual if they suddenly turn into a snake. They will also be a few inches thick. Snakes have a lot if rubs and some of them may have up to 400. II The flowerpot snakes and the Brahminy Blind Snake are the only snake species made up of only females. These snakes also do not need a mate to reproduce. They are the most widespread terrestrial snake in the entire world as you will find them everywhere you go. III Anaconda is the biggest and heaviest snake in the world. It usually weighs over 590 pounds which is about 270kg. Anacondas can grow to over 30 feet long. They are also know to always eat jaguars, caimans and capybaras. IV The Mongoose is human to the snake venom. They are not in any way affected by a snake venom. Some snakes can poop whenever they want, this is how they avoid predators. They make themselves so smelly and disgusting to the predator. V If a snake’s body is warm, it will be easier for it to digest its prey. So the warmer their temperature, the quicker and easier the food. Normally, it takes between 3-5 days for a snake to properly digest its meal. For larger snakes like anaconda, it takes weeks for them to properly digest their food. VI Snakes are of different types and the five most venomous snakes on earth are the eastern brown snake, the black tiger snake, the inland taipan the tiger snake and the coastal taipan.